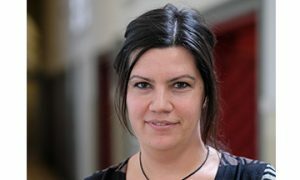 The Faculty Board has appointed Elissaveta Radulova as the new Programme Director of the BA programme European Studies. Elissaveta Radulova will succeed the current director Arjen Schakel (who will leave Maastricht) on 1 June 2019 for a period of three years. The Faculty Board would like to thank Arjan for his hard work as assistant director for 2 years and programme director the last half a year.